Tree stumps may seem harmless. They’re small, flat, and out of the way, so how much of a problem could they really cause? You may think that cutting a problematic tree down is all you need to do, but having the stump removed is pretty important too. Here are three reasons why you should do it. 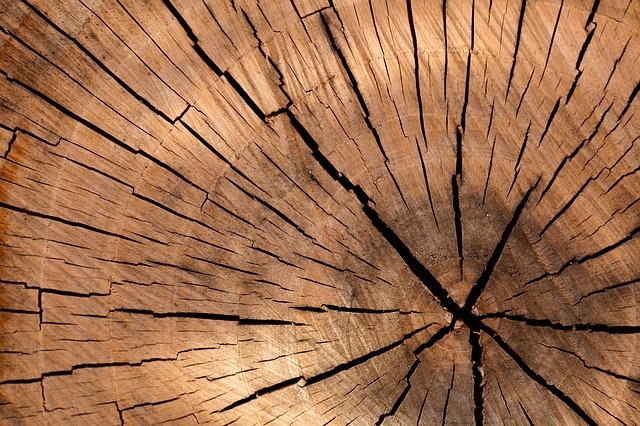 If you’re having issues with termites, carpenter ants, or any other type of bug in your home or yard, abandoned tree stumps might be your culprit. While tree stumps decay, these little critters will likely set up shop and enjoy the leftover food. Though this may not be a big deal while they stay outside, they may eventually set their sights on your home, and getting rid of termites in your house is very different than getting rid of a few tree stumps. Trees are remarkably resilient and very good at continuing their lines. When you cut down a tree, it’s possible that little sprouts may start popping up around it and getting rid of them isn’t as easy as pulling them up. They may keep coming back again and again until you either use chemicals, which we don’t recommend, or get rid of the stump, which is much safer for everyone involved. Even if you’re not working on world class topiary gardens, no one wants to have an ugly yard. Leaving tree stumps behind can have a negative impact on your landscaping and, if you choose to hire a landscaper, they can get in the way of professionals trying to work. Either way, having a professional assist you with stump grinding services is going to be best for everyone involved. If you’re looking for a company to help you with your stumps, then you’ve come to the right place. Nelson Tree Specialist can handle all manner of tree removal from start to finish with top quality service and thorough methods. Our on-staff arborist knows how to handle your trees, so contact us today. We can help. This entry was posted on Sunday, April 14th, 2019 at 6:05 pm. Both comments and pings are currently closed.